More commonly known for its Sunday Supper offerings, River Roast is getting into the Super Bowl Sunday spirit by debuting the ultimate to-go package. On Sunday, February 1, Chicagoans can eliminate a mess in their kitchen with a little help from their friends: Chefs John Hogan and Tony Mantuano. Whether watching for the halftime show, commercials or the actual game, River Roast's Ultimate Super Bowl To-Go Package includes something for every guest at the gathering glued to the TV. 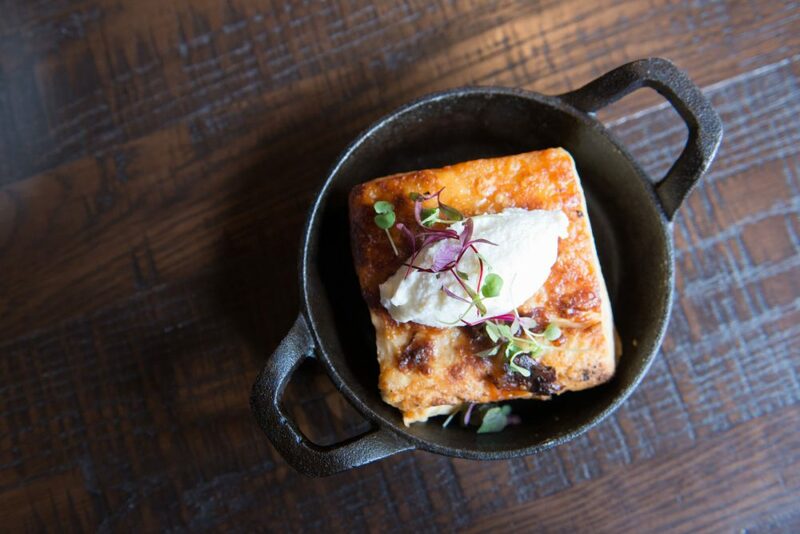 The $99 package satisfies six hungry stomachs and is complete with a variety of fan-favorite menu items. Hosts will surprise guests by swapping out the traditional nacho dish for Turnips Au Gratin, allowing everyone to get their cheese fix of gruyere and ricotta. While watching players pass the pigskin, fans can devour Pork Meatballs over ricotta gnocchi and topped with tomato sauce. 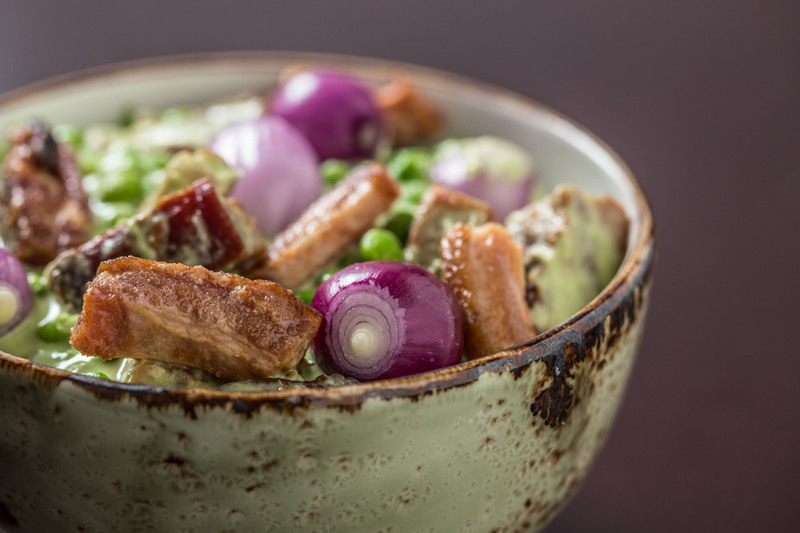 To add some green to the mix, look to the Chopped Salad and Hogan's Peas with pearl onions, bacon and bibb. 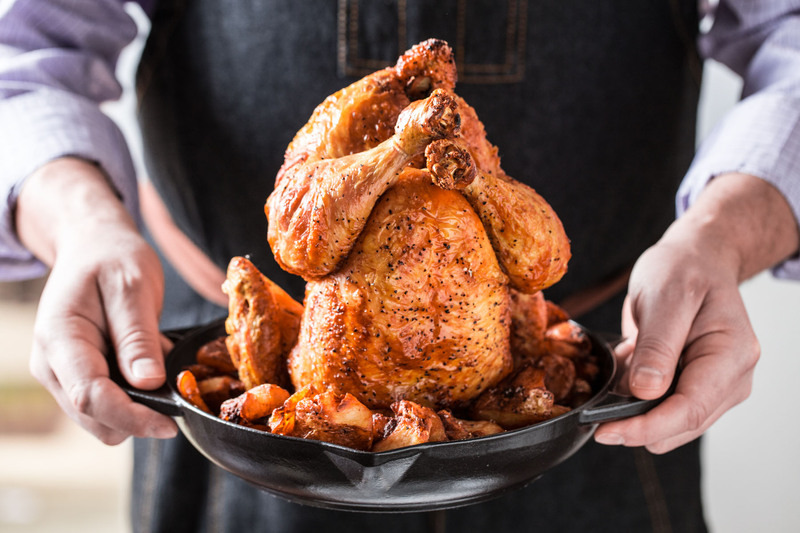 Served with crispy potatoes, two Whole Chickens are wood smoked in a state-of-the-art oven that results in a juicy bird every time. Save the carcass for a centerpiece or tomorrow's chicken soup. The package is available for carryout only. To order, hosts can call (312) 822-0100 anytime before 3pm on Sunday to order the bundle of items above and have the feast on the table before kickoff.